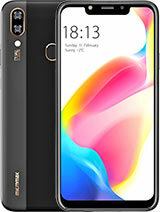 I like sony and HTC only, i dont like samsung because, 5,000 onwards till 50,000 rs, all phones comes only same style and the design is not like. but i use micromax canvas 4 that is ultimate one. i compares many phones- still it is ultimate. so canvas knight is new high processer mobile. so that is no problem. all mobiles haves heating problem, that is not for the main reason buying a new one. 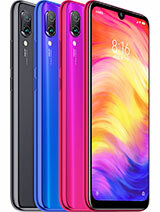 now i planned to buy this phone. 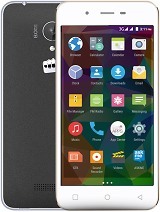 please check out also, for more commands www.smartprix.com, www.gsmarena.com, and http://businesstoday.intoday.in/story/micromax-c­anvas-knight-is-nice-phone-but-not-great/1/20533­1.html links. 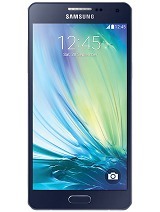 you have more money means go to htc butterfly (Rs.38,000). That the options is in this mobile. NFC, HDMI, and camera quality range want to update. 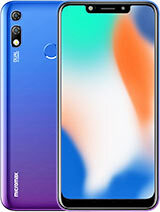 advantage::::: graphics range, 4K video supporting, 441 ppi colors, 2 gb ram, 16mp camera, octa core processor is the most advance one this phone. no hanging problems, multitasking is v.v.good. build quality is too good. want to change design....... like sony xperia z2... htc e8. 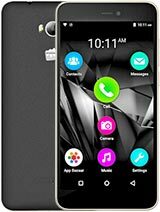 Mr Prabhu , 04 Sep 2014I guess I would be the first person who migrated from iPhone to mmx, I have been using my fo... moreYou're not alone buddy, I too have just migrated from an iPhone4 to MMX Knight. Earlier I had MMX Canvas HD (A116), which I gave to my dad 1 year ago & he's extremely satisfied with it till now. I initially planned to get an iPhone5c (cannot afford 5s), but, I finally went for A350 (against all negative remarks) & I feel I've done the right thing. This beast can go head to head with my wife's S4 & even beat it in antutu scores. 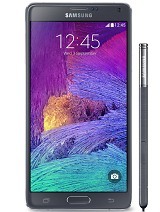 All in all, A350 beats the crap out of any similarly priced high-end brands' phones .... well almost all. mmx, 03 Sep 2014Hows d camera??? Its gud or notCamera quality is good. 16 MP rear and 8 MP front. video recording is very clear. Mr Prabhu , 04 Sep 2014I guess I would be the first person who migrated from iPhone to mmx, I have been using my fo... moreCamera ,Sound quality.... ? I have been using my for a week following are my personal opinion. 4.camera: impressive, lot of features compared to my earlier iPhone 4. 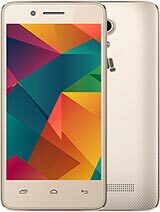 Heard mixed reviews...should i go for this fon.. should i invest this much amount for micromax... whats abt its call quality,battery backup,sound qlty, heatng issues in 1.7 ghz..please some one reply..
mmx canvas knight is best phone.best octa core cortx A7 kitkat4.4.best camera,best looks,very fast phone, no hang prob,gorila screen,best quality hand set. AnonD-300394, 31 Aug 2014Its a wonderful phone. Thought alot before buying after reading reviews overhere. Camera front... moredoes it hve corning gorilla glass at back becoz it is made of glass too at bck?? 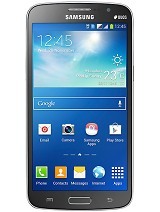 Its a wonderful phone. Thought alot before buying after reading reviews overhere. Camera front and rear are awesome. Battery lasts a day without any issues. No heat up issue, sound is awesome not very loud but nice beats. 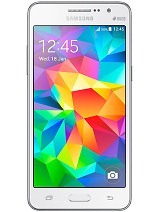 Feels using a S5. Bought it for Rs 18500 on 26th Aug 2014. Plz buy the 1.7 octacore not the 2gz octacore. 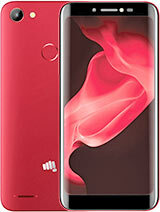 A must buy for Micromax lovers or people who trust them.